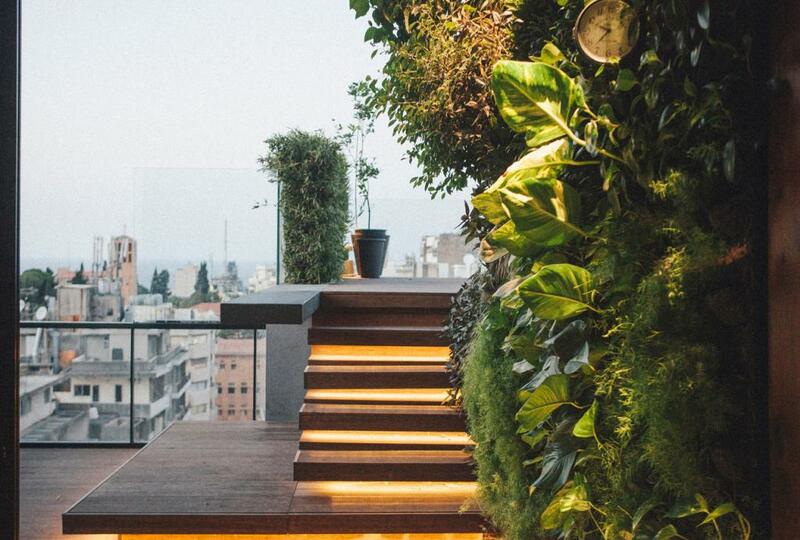 Penthouse located in Beirut city and featuring both an indoor and outdoor green walls linked together and separated by a glass door leading you to a micro terrace and pool. A superb palette of rare plants lives on that wall, especially an old majestic bonsai tree. previous . Sweet Tea . Living Walls projects . view more projects . next . PRIVATE RESIDENCE .